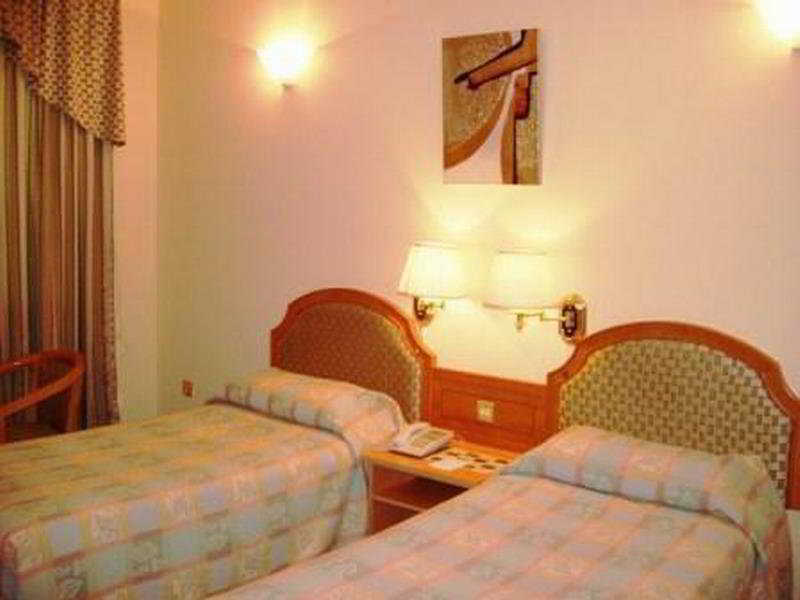 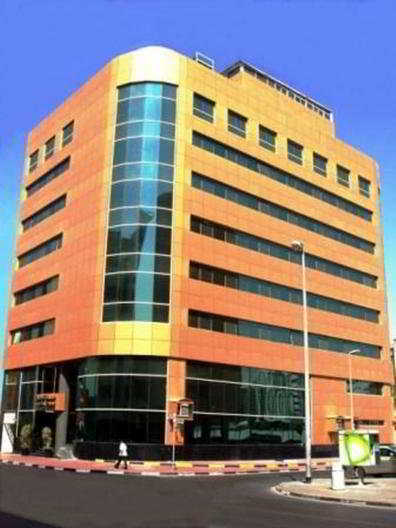 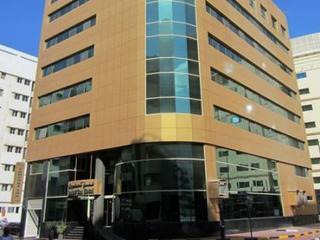 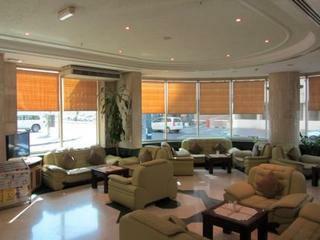 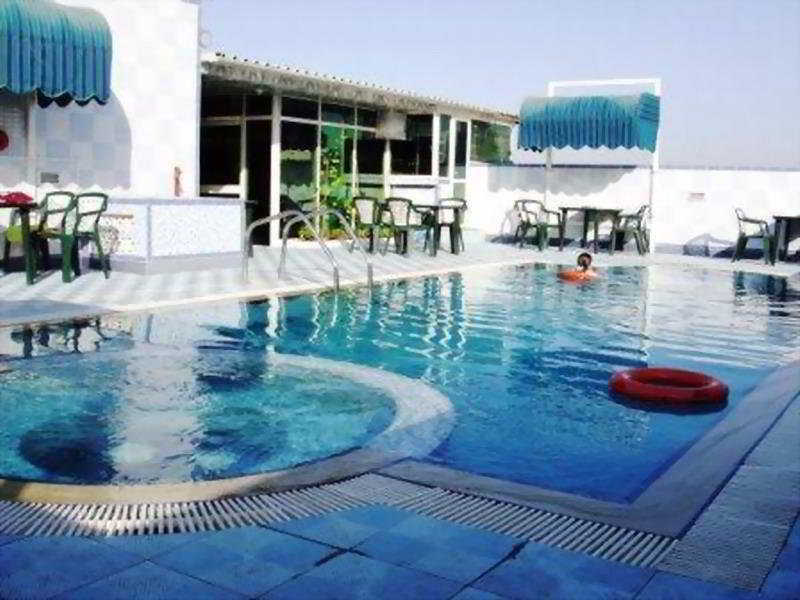 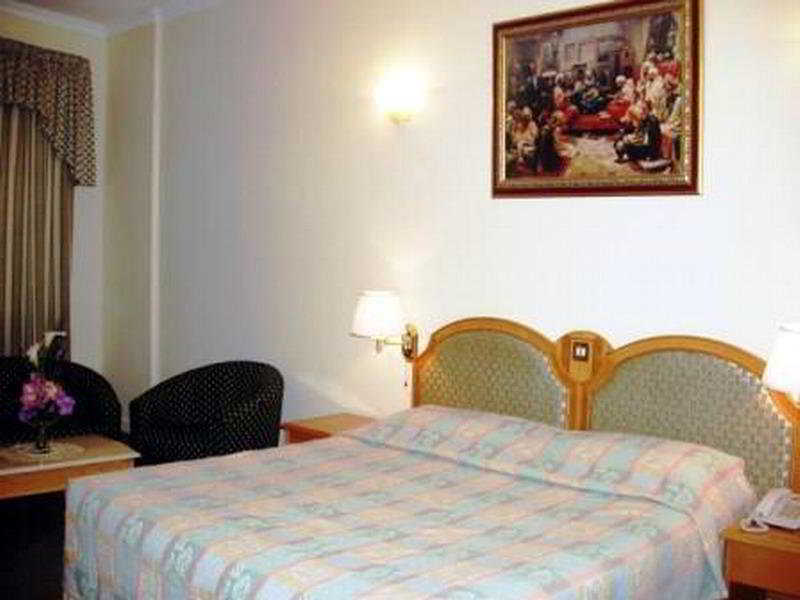 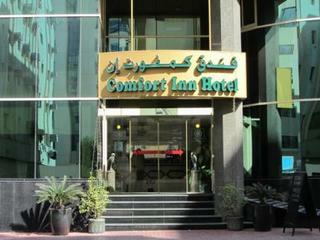 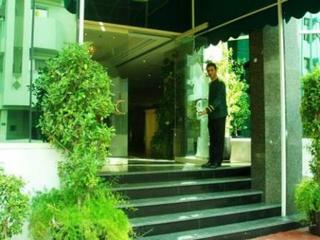 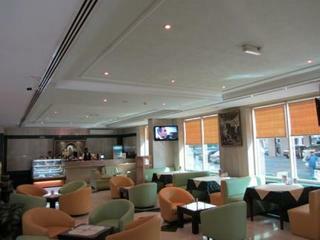 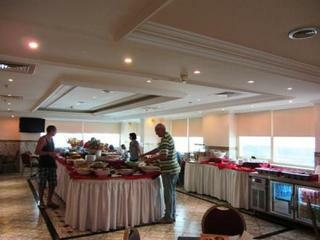 The hotel is located conveniently on Al-Rigga Street in downtown Deira, the main commercial district of Dubai. 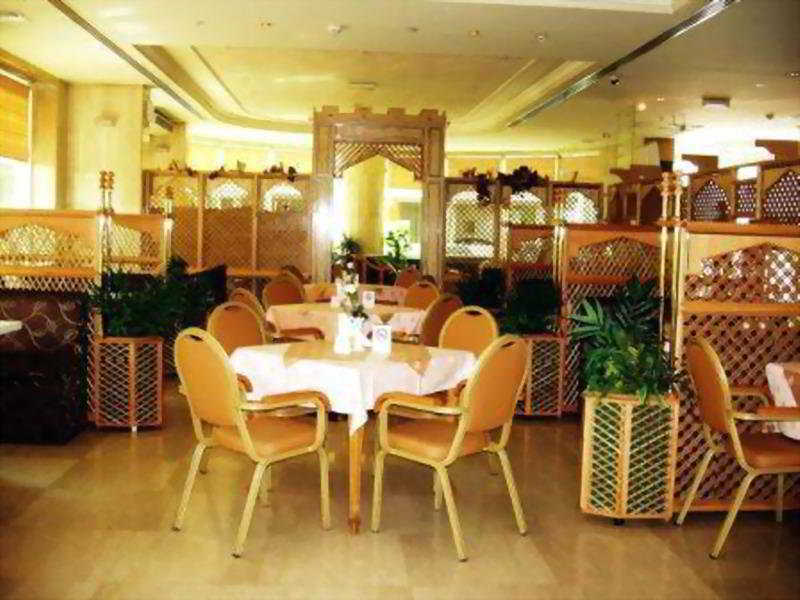 It is within a walking distance from the Al Ghurair Centre, the Dubai's leading shopping mall, and is just minutes away from the Dubai International Airport.The hotel has 112 rooms and suites well furnished and has a very warm home-like atmosphere, with all the modern amenities to ensure maximum comfort. 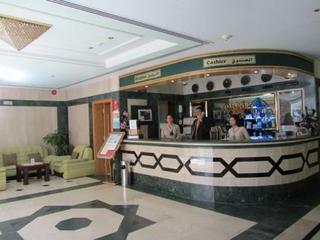 Whether a business or a leisure trip, during the stay the hotel takes care and makes the stay comfortable and a memorable one.The hotel offers guests access to the swimming pool and Jacuzzi on the rooftop.The hotel offers multi cuisine restaurants, Coffee Shop, room service, excellent Irish Style Bar serving the best cocktails and a Poolside Snack-Bar on the rooftop for total relaxation.